Remote sensor module for connection to DT6 Digital Gas Transmitter. 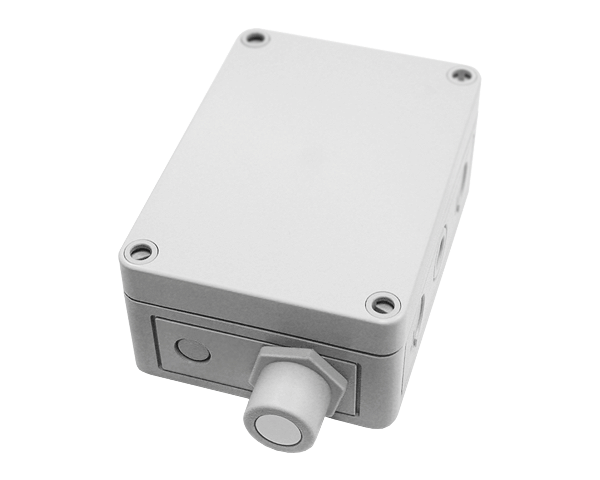 Available with any SC2-Series toxic or combustible gas sensor module. Compliant with Safety Integrity Level 2 (SIL 2) and rigorous international standard EN 50545-1 for parking garages and tunnels, DT6-Series sensors utilize advanced self-diagnostics and flexible ventilation control functions to ensure maximum human safety without compromising energy efficiency. Economical solution for monitoring additional gas concentration when appropriate mounting height is different than the nearest DT6 sensor/transmitter.